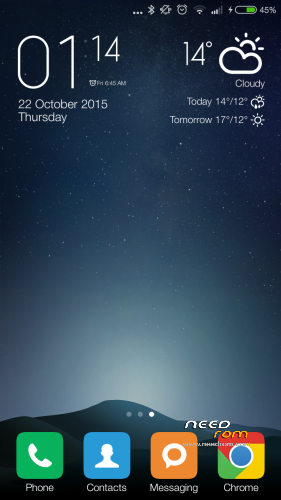 MIUI7 ROM for Jiayu G5S. 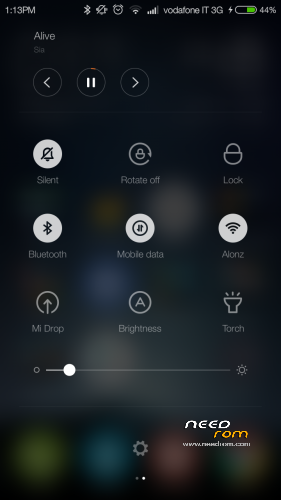 Copy Miui7_JY-G5S_kk_5.10.22.zip downloaded to your SD card root directory. When Brush complete, return to main menu and select REBOOT phone (first boot takes a while). updated system/lib, Dolby Atmos, Advanced Power Menu, WSM Tools fix. Works with my G5S 16+2 too..
How can i add apps in exceptions in cleaner settings? Hi, I can not continue with the installation, continually out error Micloud app stops working and returns to the beginning in a continuous loop MiCloud error, not if I do something wrong ?? Set English language. 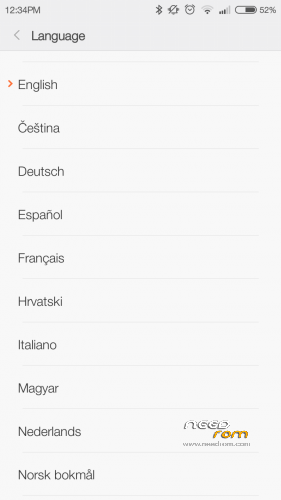 After finished wizard config, you can set your language by settings menu. Does anyone can confirm if bluetooth is working correct in this release? 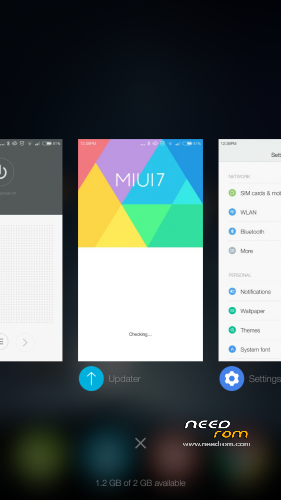 why you can not install updates from MIUI ? Thanks paceman, had not read it, now works very well, thank you for your work ..